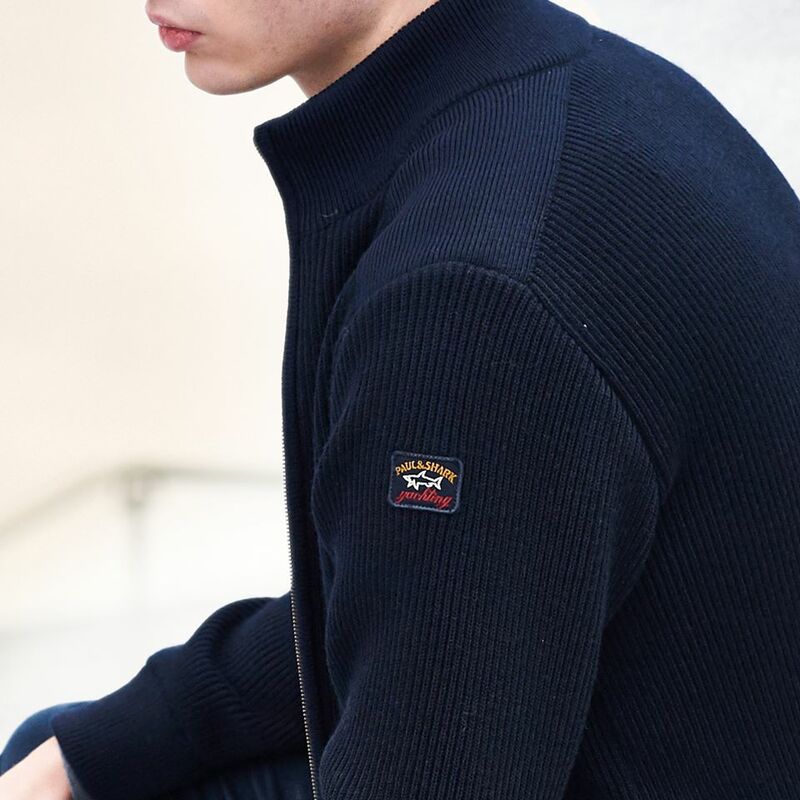 Timeless Classics, In Many Styles, All Year Round. 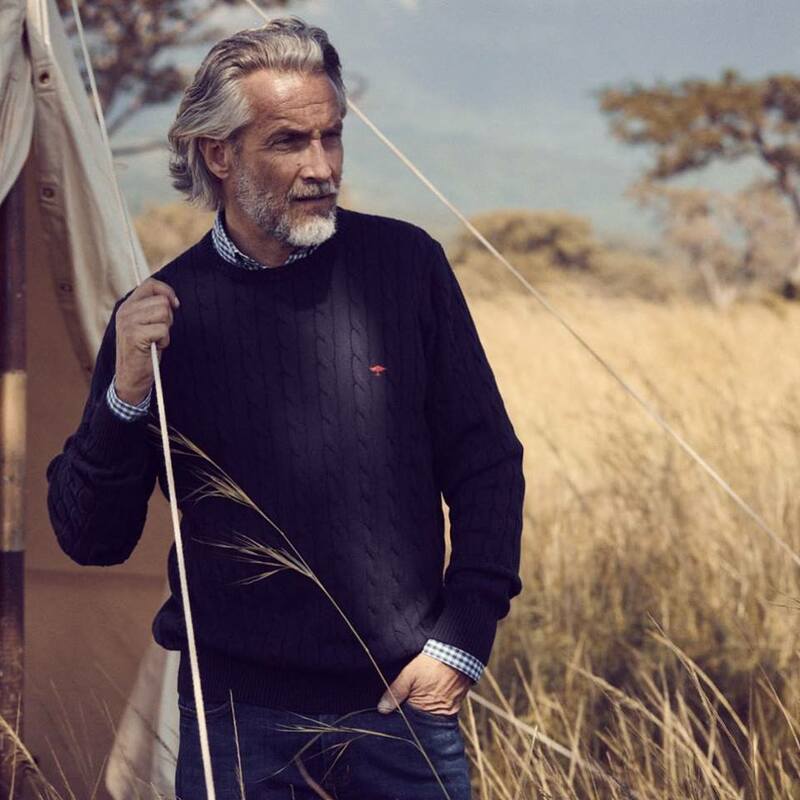 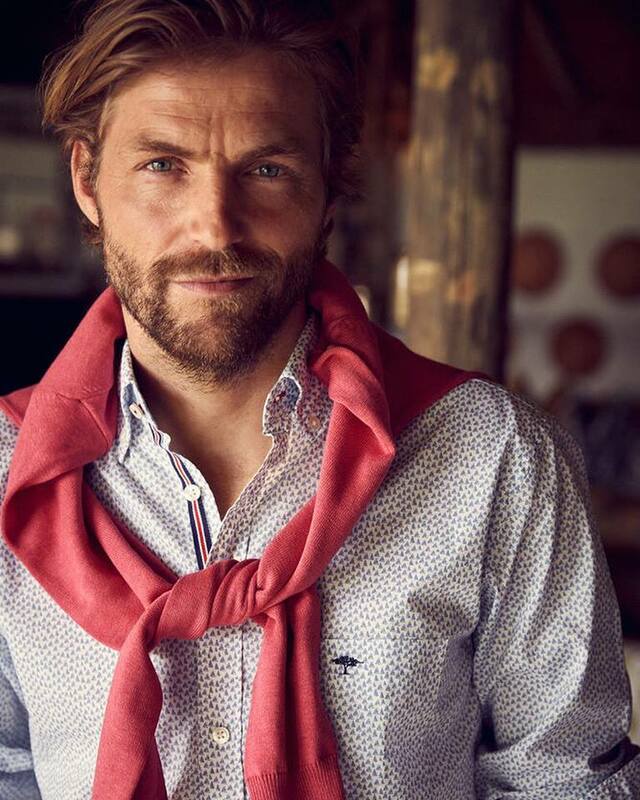 No longer just for the chillier months, our range of quality knitwear is a wardrobe essential all year round. 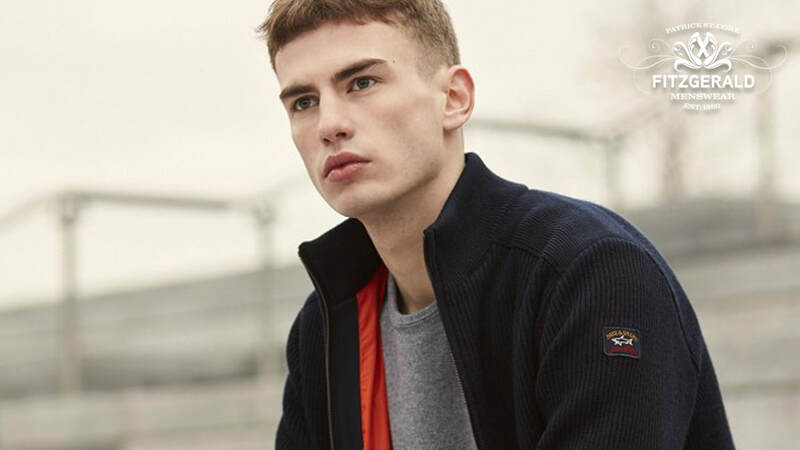 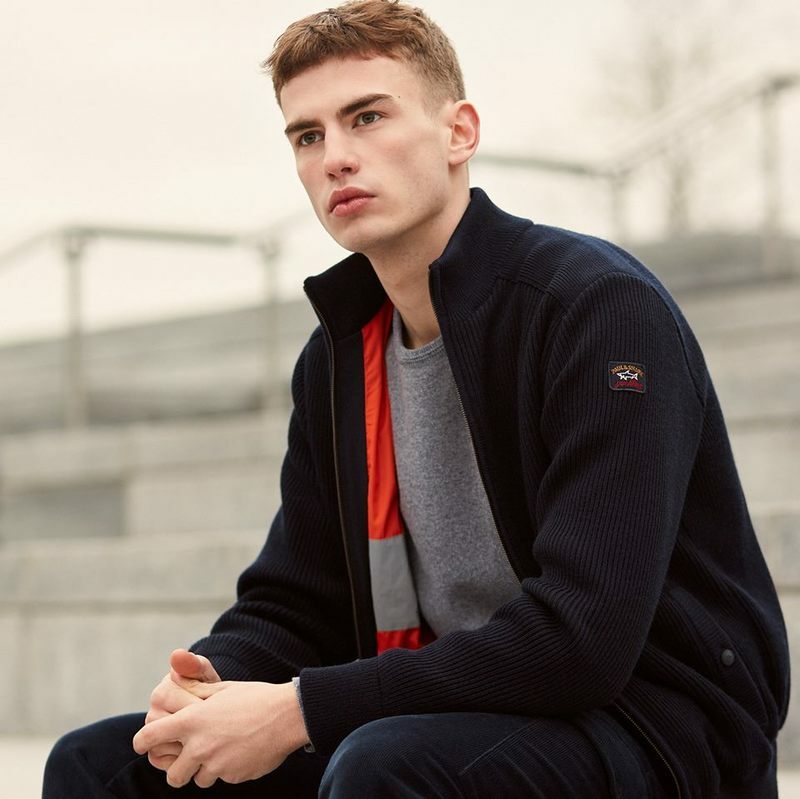 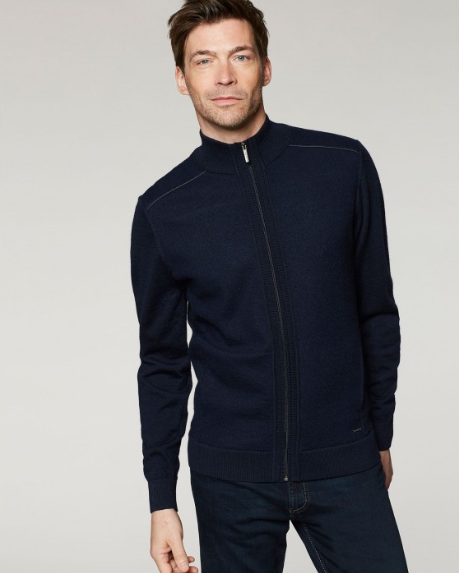 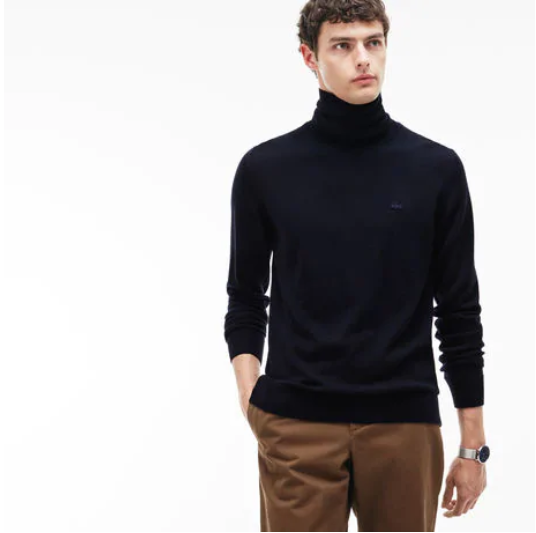 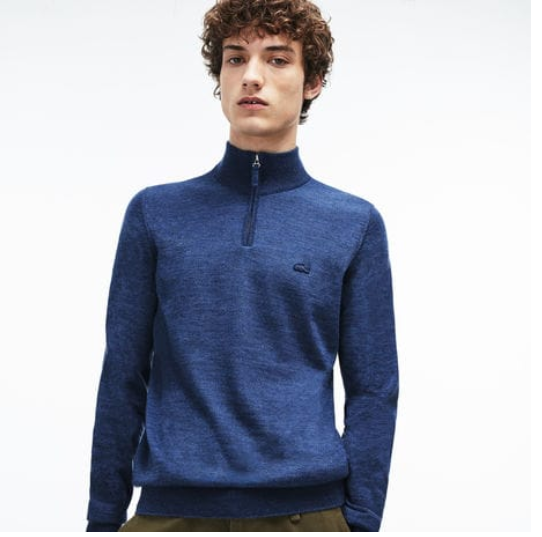 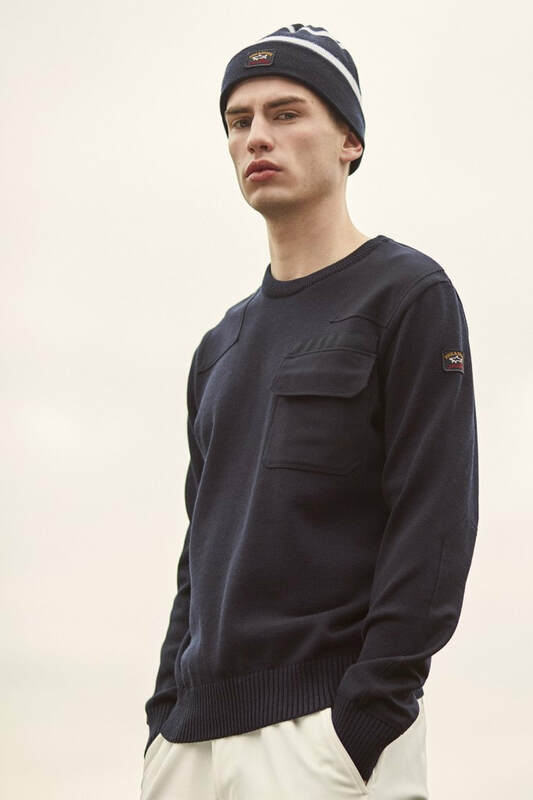 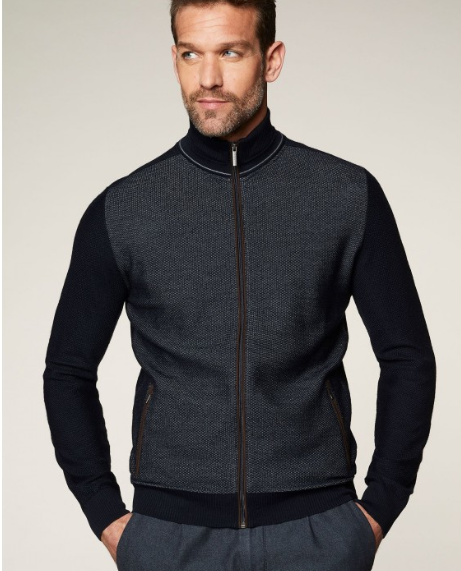 Our collection of pullovers, jumpers, half zips, quarter zips, full zips and buttoned cardigans are from a varied mix of Europe's most popular menswear brands with styles, cuts, shades and colours to suit all tastes and preferences. 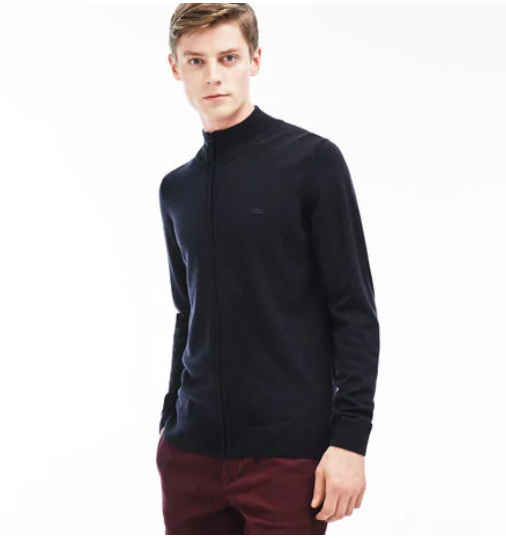 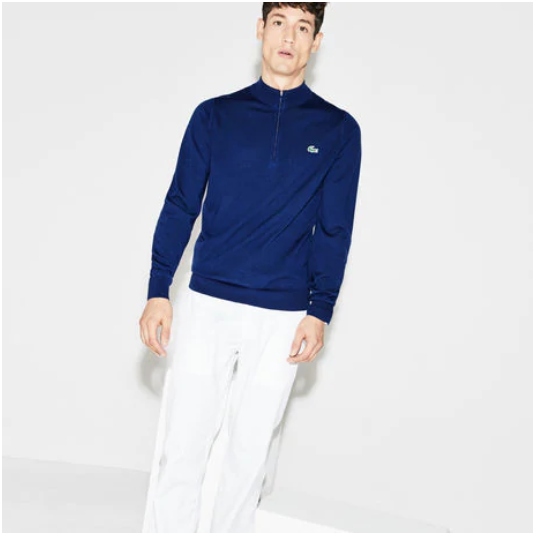 ​Whether it is a contemporary full zip Lacoste worn with your favourite Ted Baker jeans, the sharp appeal of a lightweight cotton knit Eden Park jumper with a Herbie Frogg sports jacket, or the undeniable comfort of a Paul & Shark cashmere teamed with a classic cut cotton Fynch Hatton casual shirt, our team of style advisors will be delighted to be of assistance to you in choosing your new favourite. 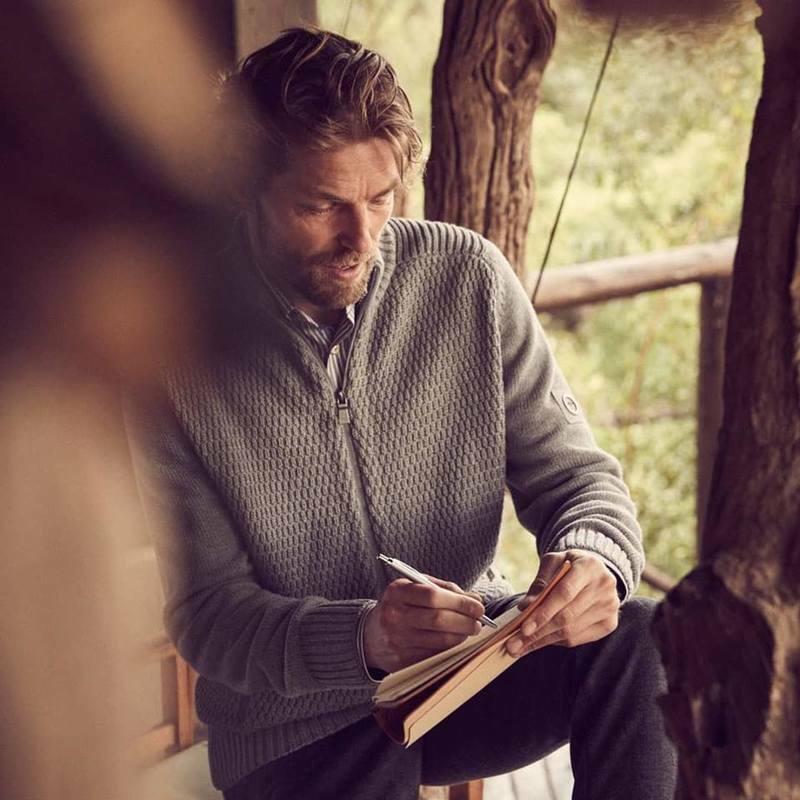 Want To Know More About Our Knitwear Collections?